Yep, you read that headline right. 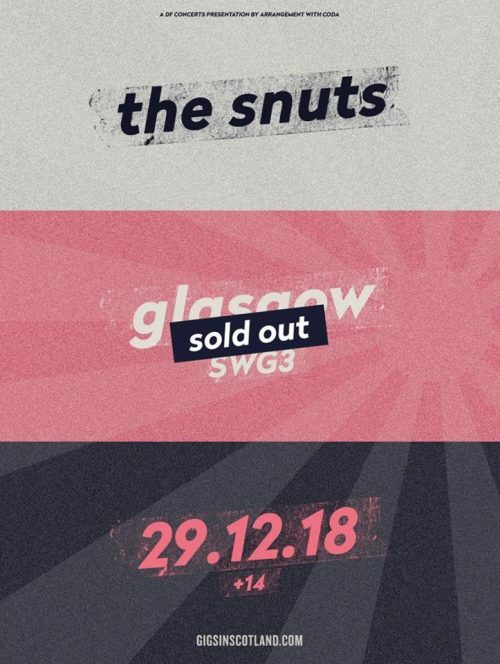 After a storming headline UK tour that saw the band win over large crowds in various unvisited cities before capping it all off with a stunning, sold-out show at Glasgow’s St Luke’s, the Snuts announced they’d be returning to their home city for a huge Christmas show at the 1000-capacity, SGW3. Tickets for the pre-sale went online at 9am Wednesday, with 500 selling out in a respectable 20 minutes. General sale went online today, with the remaining 500 tickets selling in an unbelievable, one minute. That’s 60 seconds. About 8 tickets per second if calculations are anything to go by. Safe to say, it’s going to be a mad one. Roll on December.  Vital Music - An independent record label based in central London.